In England, right now, it’s transfer deadline day. That’s the same across Europe, in fact. At any other deadline day, I’m sure that’s where the football world’s attention would be almost exclusively directed. Who’s going where? What deals are going to shock us? How long can Spurs go without signing anyone? But I’ll be honest, I almost completely forgot about the transfer window’s impending closure, and I think a lot of football fans have done the same. 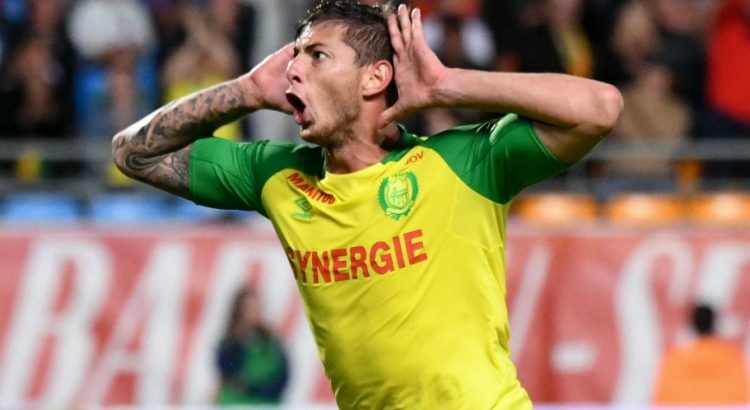 That’s not because this year’s January has been any more dull – ok, maybe it has – but because of the disappearance of Emiliano Sala, Cardiff City’s record signing whose plane went missing on the way from Nantes over to south Wales. It was January 21st when the plane left France and the day after that it was confirmed Sala was on board the aircraft. It’s now the 31st of January, ten days after Sala was due to arrive at his new club. In that week-and-a-half, I believe we’ve seen the best of the footballing community. After days of searching, efforts were called off on the 24th of January because Channel Islands Air Search just didn’t think it was possible to find Sala or pilot Dave Ibbotson. In the space of two days – that’s 48 hours – after the search was called off, donors had raised £260,000. That’s close to $500k in NZD. And that was in two days. Just look at the way Nantes fans acted yesterday in their match against Saint-Etienne. The match was stopped in the ninth minute to allow the fans to have a tribute, with tifos and chanting all around. 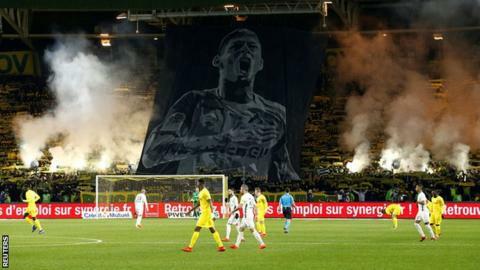 And it’s not like the Nantes fans stopped there – they kept chanting Sala’s name for goodness knows how long. There were even Cardiff City fans at the game that had flown over from Wales just for that. Football – like any other sport, really – can be pretty divisive at times. Our tribalistic instincts really do come to the forefront when we’re in support mode. I could look at this in a more negative sense and argue that it’s sad that we need an event like this to bring people together. But instead, I think it says a lot about it that we come together in the first place. There are other walks of life where it seems anything that harms opposition is a benefit for yourself. Politics, especially, is an example of an environment where this seems to ring true. Football fans around the world have put our differences aside for this. It’s the same way Dortmund fans put their allegiances aside and welcomed Monaco fans into their homes after the BVB bus bombing. It’s the same way the Premier League collectively mourned Leicester City owner Vichai Srivaddhanaprabha after his unfortunate death in a helicopter accident. And there are other, perhaps more humorous examples that could be given. When you’re 1-0 down in a football match at halftime, rolling over and not bothering to contest the second half is probably the worst possible thing you could do. Anyone who knows anything about football knows that you’re best off fighting onwards together, as a unit, as a team. You won’t get anywhere if the centre-backs disagree on who should take throw-ins and the wingers won’t cross the ball in cause they don’t think the forwards are any good. You do best together, and it seems with the events of the past two weeks, the football world’s realised that, and done it.